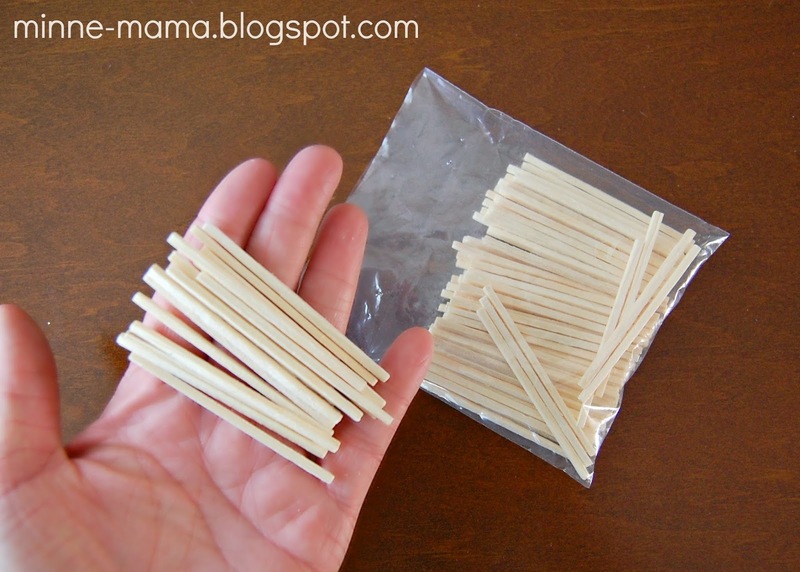 I saw these craft sticks and randomly bought them at the same time I got the wooden rounds for our color sorter, Fish Eyes activity, and shape sorting play. 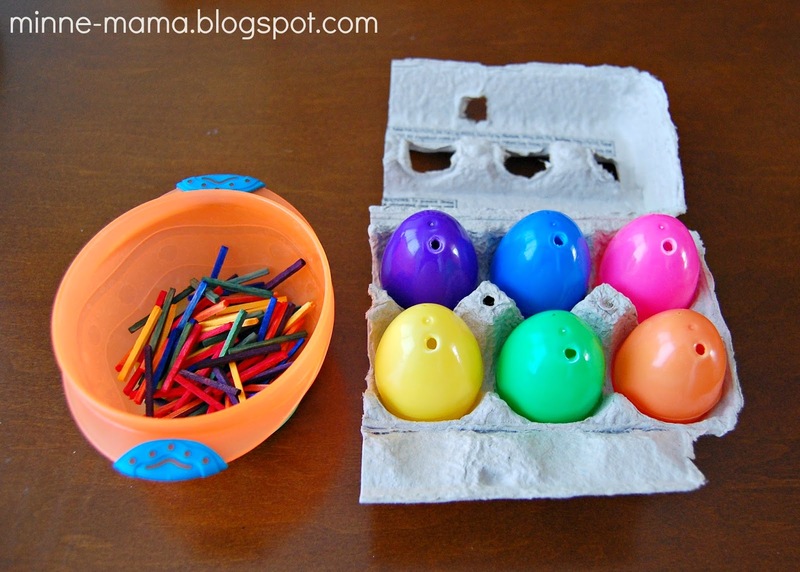 I had planned on making a little fine motor game with a can, punching little holes in the plastic lid, like I have seen all over lately. 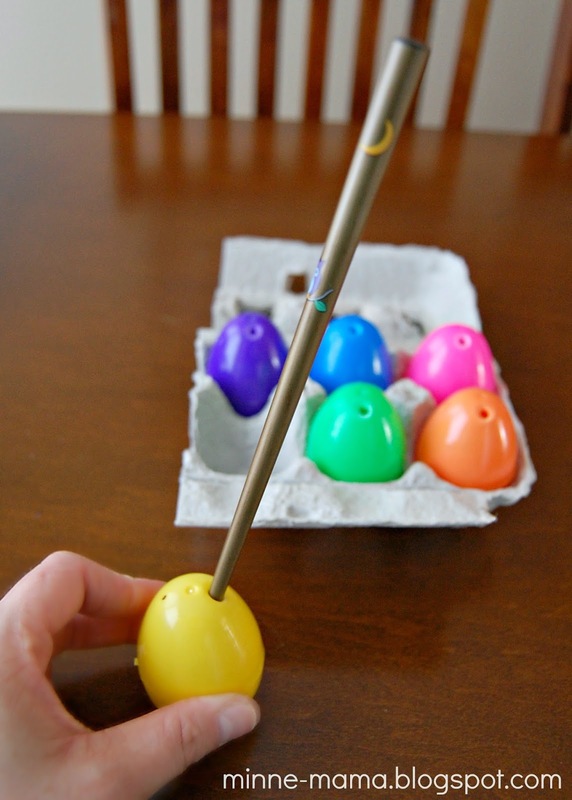 I never ended up making one, but as I was getting some plastic eggs for our mirrored Easter egg painting, I saw the little holes and immediately thought of doing a fine motor color sort with the eggs and these sticks. Since we used the sticks as a color sorting activity, first we had to dye them. I ran painting them and coloring them with markers through my head, and then remembered a post I saw about water color and wooden blocks. 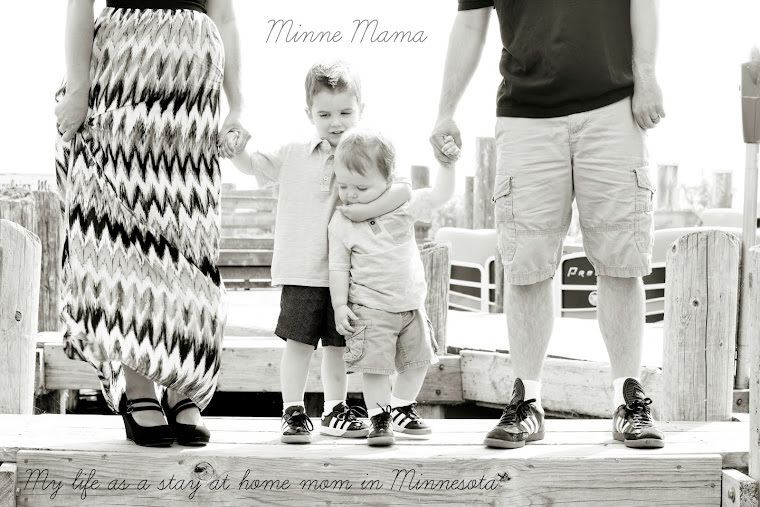 I couldn't find the post I originally saw, but then when searching found this one from Fun and Home with Kids, and I just love her, so here was my inspiration. 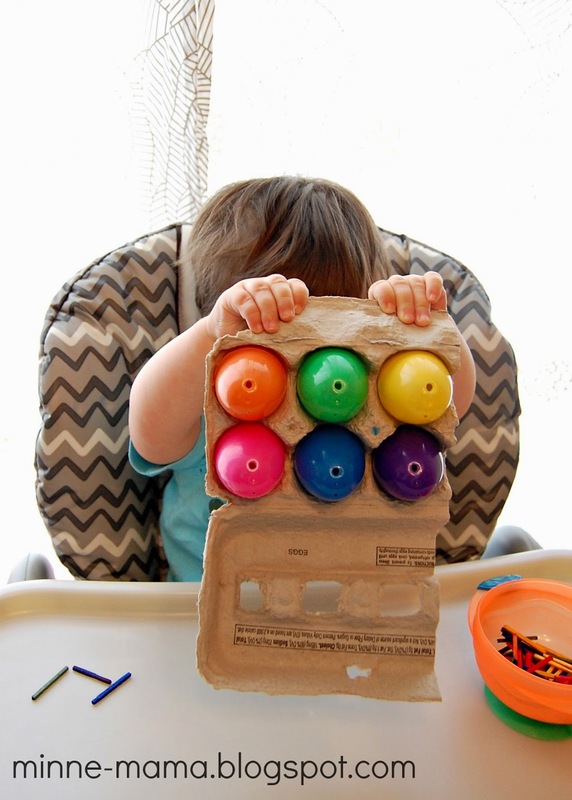 I broke the sticks in half as they were too long to fit in the plastic eggs, we divided the craft sticks into plastic cups and Skyler added liquid water color with an eye dropper until we had pink, orange, yellow, green, blue, and purple. Since we only have primary colors, we have fun mixing colors until we got the right shade. Skyler loved swishing the cups around to cover the sticks with color. The small holes already on the eggs were too small for the wooden sticks, I tried using a screw at first, but it was still too small. When looking around for something else that would make a big enough hole, my eyes landed on a set of chop sticks and they worked PERFECT! I had an egg crack when I pushed the chop stick in too quickly, so it has to be done pretty slowly. Ready to go!! I was a little worried the red water color would not match well enough, but they did end up pink enough to distinguish from orange and match the pink egg. 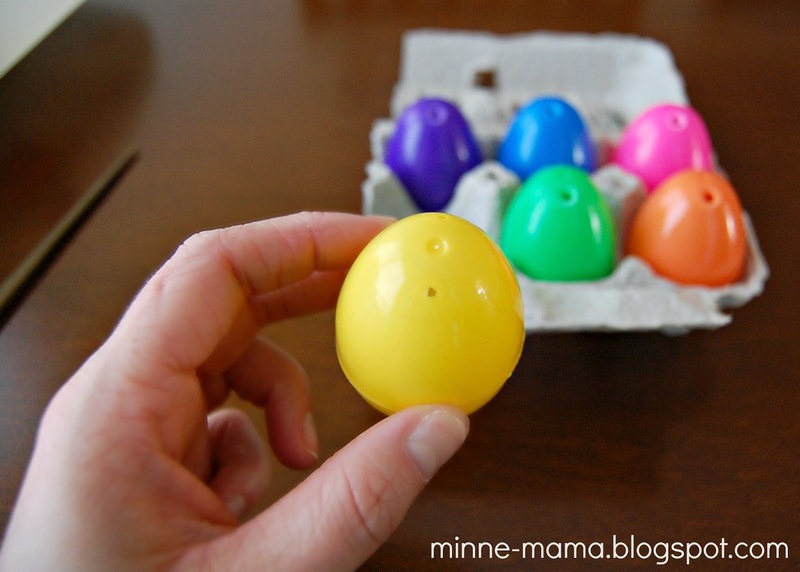 Also, I put a little dot of hot glue under each egg, just so they wouldn't move around and to discourage the eggs being pulled out from the carton immediately. 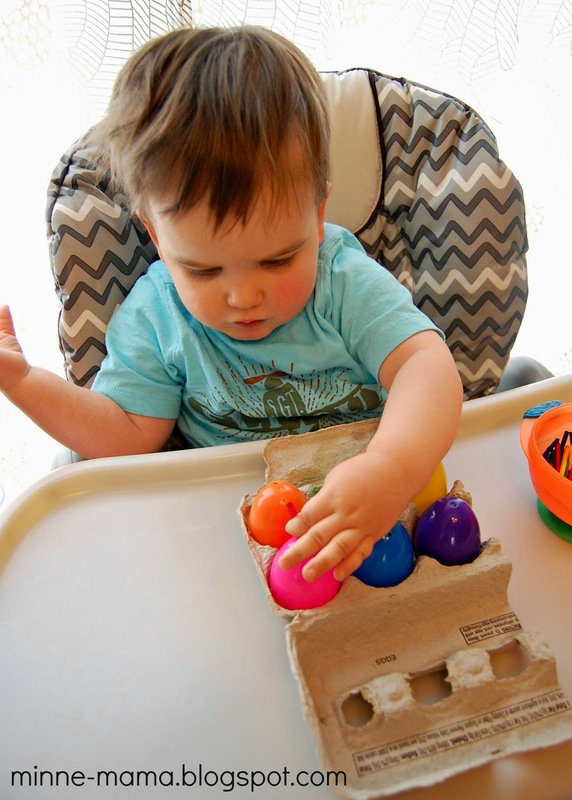 At first, Skyler loved putting his hand into the bowl to just feel all of the wooden sticks. He told me what colors he saw, and then he started sorting after awhile. I was so proud of my little guy! 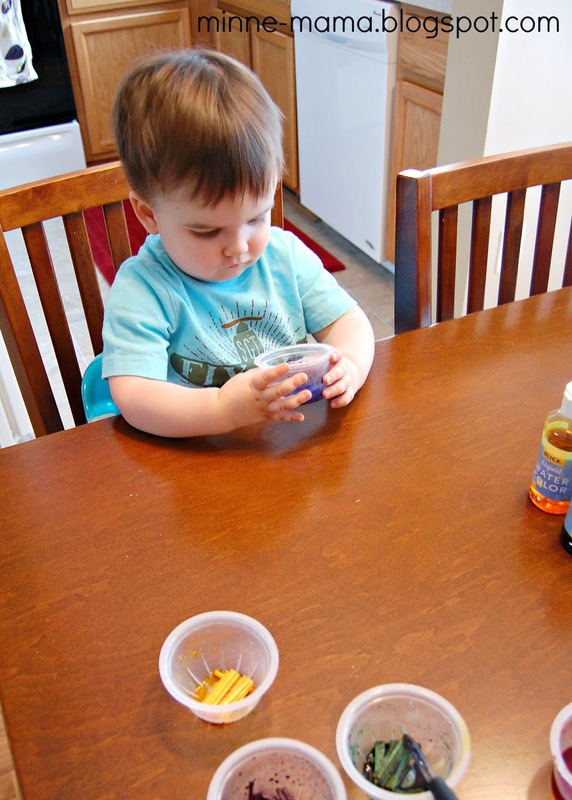 This activity was perfect for him because he is so interested right now in colors and fine motor games like this. 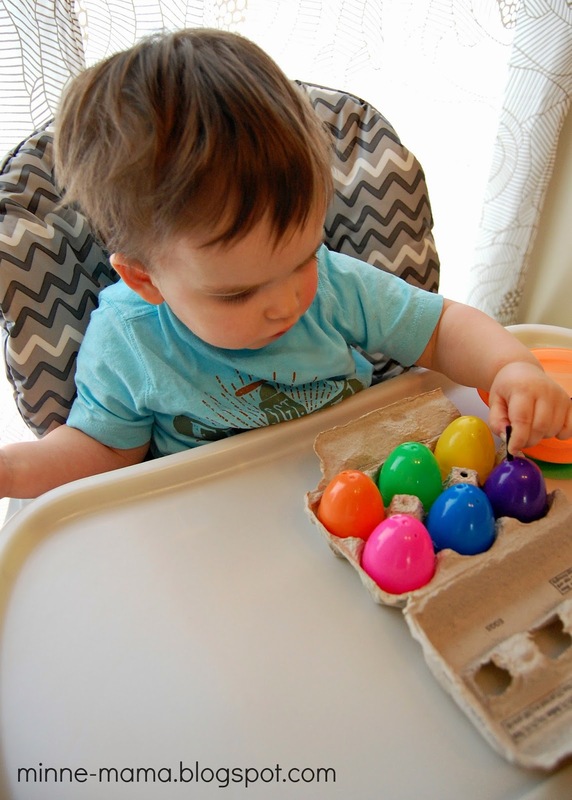 He was excited to see the eggs as well (and said, "paint?" a few times. Hoping for some more mirror painting!) Skyler did all of this sorting without prompting, but when he named what color he was sorting, I would repeat it to him. 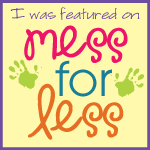 This activity was so much fun! 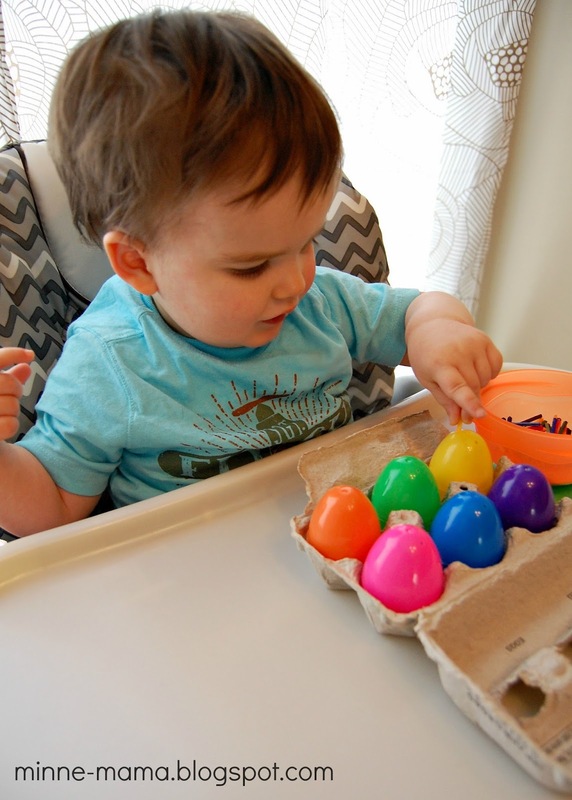 I loved being able to incorporate our seasonal Easter eggs with a color and fine motor activity to encourage these skills! 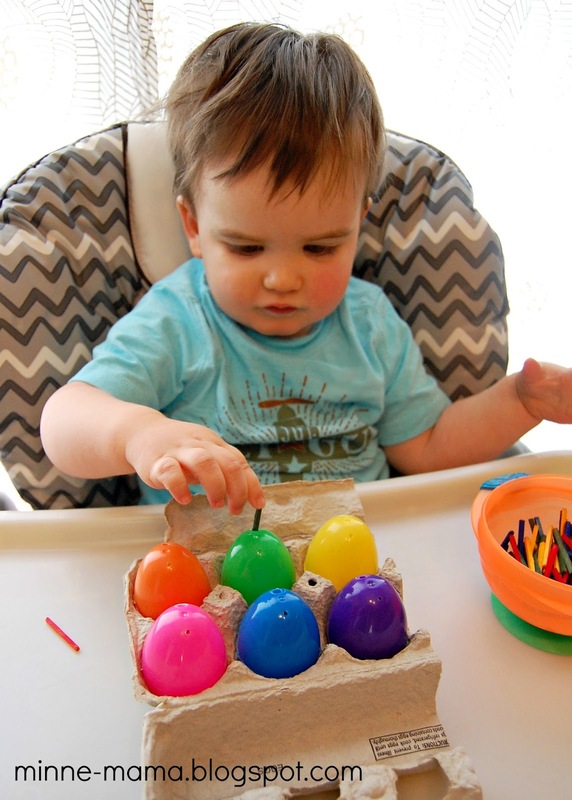 We had all of the materials on hand already, so it was a great, simple activity for me to put together with/for Skyler. 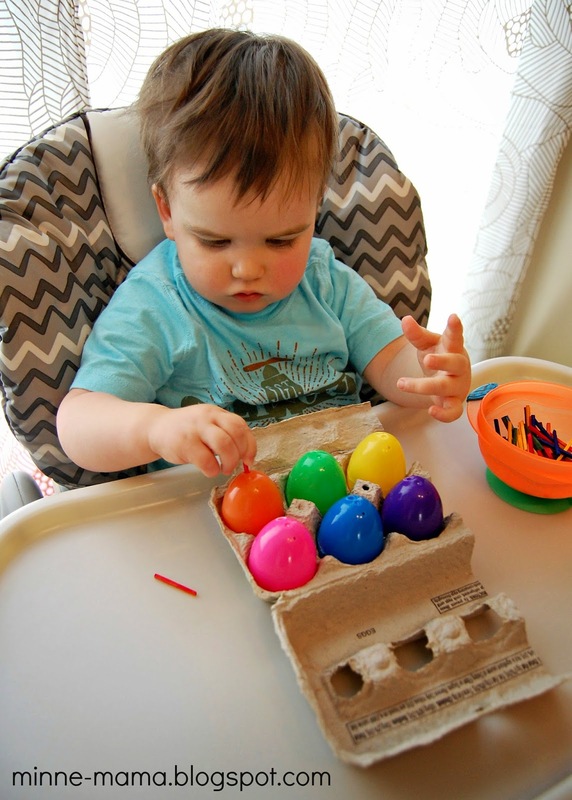 It also makes a great busy bag activity, since the eggs are already stored in the carton, I just threw the sticks into a little baggie inside! 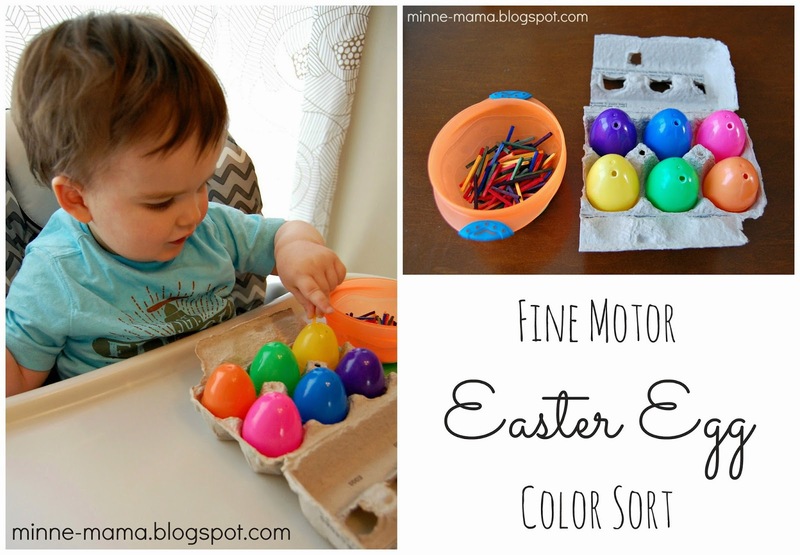 This fine motor and color sort will get so much use in the next few weeks, as well as after the Easter holiday! 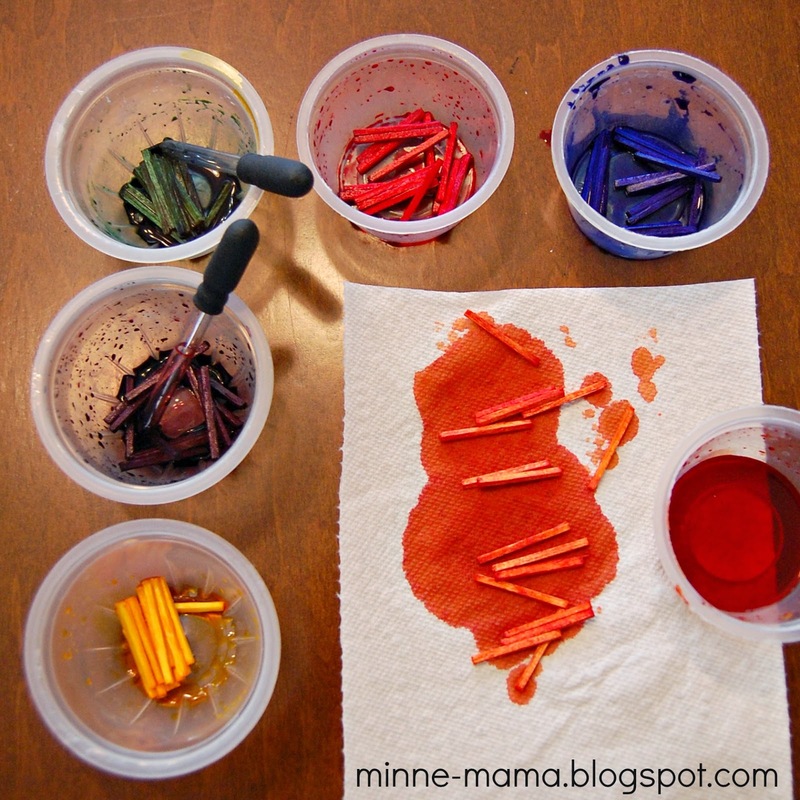 What a clever fine motor and color sorting activity! Love it!